Deal: Apple's HomePod drops to Black Friday price, save $100! Deal alert! Target is selling Apple's HomePod smart speaker at a good discount. Typically, the gadget retails for $350, but right now, you can get it in white and space gray for $100 off at $250. If you happen to own a Target REDcard, you can slash the price with a further 5% to $237.50. These are unused, untouched devices on special offer at Target, sold with a standard 1-year warranty, and eligible for free nationwide shipping. 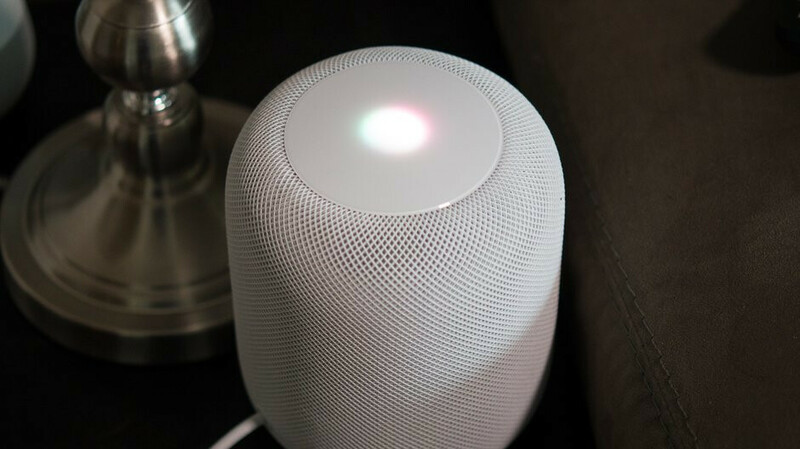 Siri may not be as smart as Google Assistant or Alexa, but as long as you don’t have a problem relying almost entirely on Apple Music and the rest of the Cupertino company’s in-house services, there are plenty of things to like about a $250 HomePod. The design is modern and chic, the audio quality objectively impressive, and yes, the smart speaker can now make hands-free phone calls, as well as set multiple timers. Still not worth that price for the HomePod. It should be $150, especially when you have to use an iPhone to play everything via AirPlay 2 (except Apple music). Like Spotify and many others. Not to mention if you want stereo sound, then you need to buy two of them. What was Apple thinking when they made the HomePod? PA, PLEASE stop advertising this!